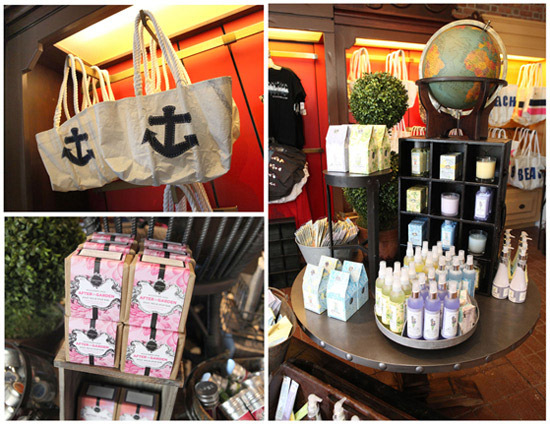 Located right next to the American Adventure attraction in World Showcase, Heritage Manor Gifts offers a variety of American themed souvenirs. Merchandise that is offered includes t-shirts, tote bags, pins, and much more! A unique item that is offered at this shop is a tin sign that features various Disney characters representing one of the 50 states. Various food and snack items may also be purchased at this location including candy, chips, and even moonshine! If you are looking for the perfect American themed souvenir, Heritage Manor Gifts is the place for you.